The Nikon 18-140mm f/3.5-5.6G AF-S DX ED VR Lens features an ultra long focal range designed specifically for crop sensor cameras. Vibration Reduction minimizes the appears of camera shake by up to 4 stops, allowing you to use slower shutter speeds than normal in low light conditions. The internal focusing design maintains the length of the lens, making it easier to pack and travel with. It features good image clarity and color accuracy. 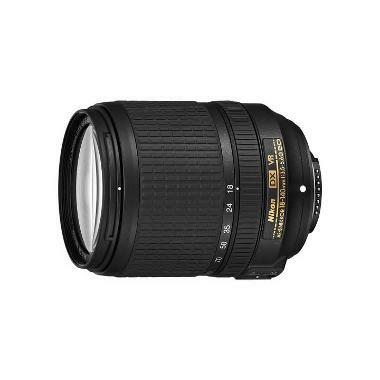 This lens is ideal for wildlife, sports, vacations, and events.